China's plastic packaging materials, especially soft food and pharmaceutical composite packaging materials, have developed rapidly in the past two decades. Not only manufacturers, but also a variety of products, the quality has reached a certain level. As long as we are responsible for doing it, almost all the packaging materials in the world can be manufactured in China. However, in the rapid development of the packaging industry, we have focused on the aspects of scale, output, physical and mechanical properties, high and low temperature resistance, and resistance to media erosion. 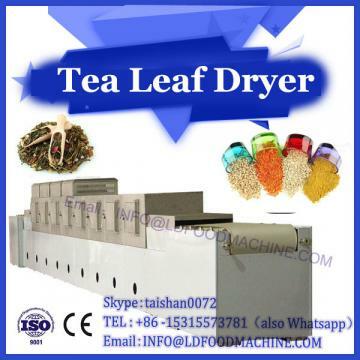 However, the hygienic safety performance of the packaging materials itself has not been paid enough attention. . Packaging bag plastic bag equipment. Therefore, many manufacturers of composite packaging materials, there are some unsanitary and unsafe hidden dangers in the procurement and use of raw and auxiliary materials, to the perfection of production conditions, until the inspection of finished products; many food and drug manufacturers, The packaging materials used are also considered in terms of the health and safety effects of the contents and the human body, focusing only on the fastness, strength, appearance and price, and most concerned about the presence or absence of odor. The harm to human health caused by hexavalent chromium), carcinogens (aromatic amines, halogenated biphenyls, condensed cyclic compounds, aldehydes, etc.) has not yet been addressed. With the improvement of people's quality and the awareness of self-safety protection, in the future, the health and safety requirements of China's food and drug packaging materials will certainly not stay at the current level, and will gradually increase to the same standards as the United States or Europe, not only It is harmless to the health and safety of the human body and is also safe to the earth's environment. The State has established a food safety committee, and various provinces, municipalities and autonomous regions have also established food safety committees. Many places are heads of the committees led by the main leaders of provinces, municipalities and autonomous regions, indicating that the government attaches great importance to this issue. . Now, we are advocating the peace of mind of food engineering, and we are going to take the whole process of monitoring, checking and testing from Tiantou to the table. One type of planting and breeding industry should be green, and you should be assured of environmental protection. At the source of all foods, it is necessary to avoid the use of agricultural drugs, the use of chemical fertilizers, the use of hormones, the use of hormones, and the use of antibiotics. It is also necessary to ensure the safety of agricultural and sideline products. If this source is not healthy and unsafe, there will be no food in the back. 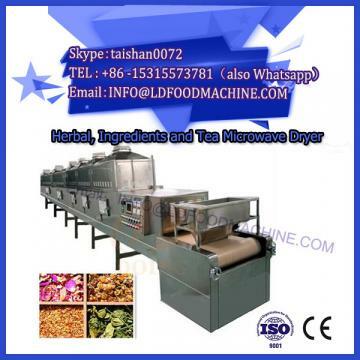 2 The production environment of the food processing unit, the health status of the production operators, the pigments, flavors, auxiliary materials used in food production and processing, etc., must comply with the regulations. Otherwise, the agricultural and sideline products that are reassured will become non- Hygienic, unsafe food. 3 The packaging material is the last level. If it is hygienic and safe, we can put the food in the mouth to be hygienic and safe. Otherwise, the best food will be polluted and become a killer that endangers human health. All the efforts in front will be abandoned. . There is no consensus on the above-mentioned ring festivals. Now, there is a consensus that there is no good packaging, no good food, no reliable packaging, no reliable food, and packaging materials become the last one. Why do food and drug packaging materials have an impact on the contents of the package? What is the relationship between the health and safety of the human body? This is from the national standard G B9 683 "Sanitary Standards for Composite Food Packaging Bags", which constitute composite packaging materials. The raw materials and production environment are to be investigated. Most of the inks printed on composite bags are organic solvent-based gravure inks containing toluene and xylene. Among them, there are two aspects that are closely related to food hygiene and human health: one is benzene solvent early. It is not allowed to be used in the G B9 6 85 standard, but the actual situation is still used in large quantities, which is quite inappropriate. Toluene and xylene have boiling points exceeding 110 °C. 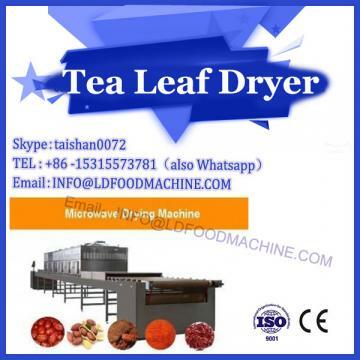 During the printing process, the drying temperature is only seven or eighty degrees, rarely more than ninety degrees, and the speed is very fast, up to 0 meters or even 250 meters per minute. Solvent Can not be completely removed, there will always be a part left in the ink layer. If absorbed by the body, it will damage the nervous system of the human body and destroy the hematopoietic function of the human body. It can cause typical permanent benzene poisoning symptoms such as vomiting, insomnia, anorexia, fatigue, decreased white blood cells, and decreased resistance. In occupational diseases (such as: shoes making) A large proportion of the industry, luggage industry, paint industry, decoration industry, etc., has already caused people's opposition. At present, the problem is that the residual benzene solvent exceeds the standard. The second one is the pigments and dyes used in the ink, and there are substances such as metal (lead, antimony, mercury, chromium, etc.) and aniline or condensed compounds. Lead in heavy metals can hinder the physical development and intellectual development of children. Mercury can cause harm to the nerves, digestion, internal secretion system and kidneys of the human body, especially to children and infants. It can also damage the brain and cause death. Tin can cause bone damage and produce “painful pain”, while aniline or condensed dyes are obvious carcinogens and pose a great threat to human health. Therefore, the harmful substances in the ink are printed on the packaging bag, and the health effects on the food and the health effects on the human body are obvious and serious. In addition to the base film and the ink, the hygienic safety of the composite adhesive is equally important. In the G B9 6 8 5 standard, only the maleic acid modified polypropylene and polyurethane adhesive are allowed to be used in food packaging by the two major categories, and the one component pressure sensitive adhesive using benzene as the solvent is Not allowed.